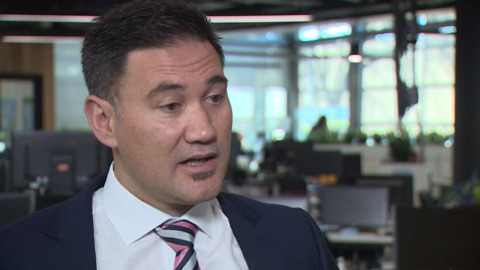 Experienced broadcaster Shane Taurima joins the Māori Television executive team in the interim position of Deputy Chief Executive – Organisational Transition. 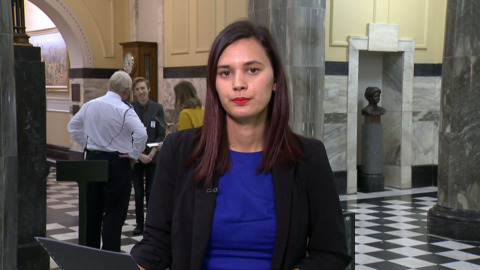 Māori Television and E tū union members have reached a settlement that "reflects the expectations of both parties". 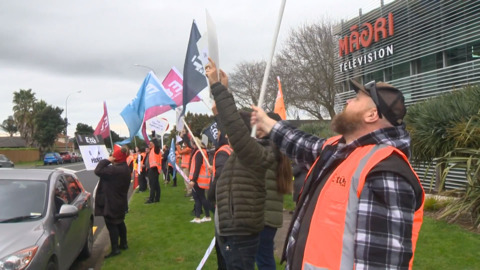 E tū union members at Māori Televison will walk off the job for 24 hours on August 8 to protest alleged unfair and discriminatory treatment. 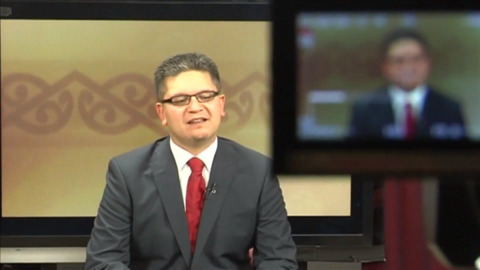 Māori Television's new chairman Jamie Tuuta was formally welcomed to the station today. 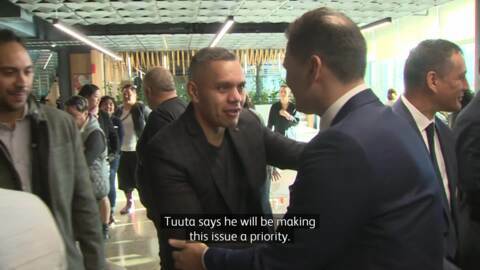 Māori Television's new chairman Jamie Tuuta was formally welcomed to the station today.  The CEO of Te Tumu Paeroa was appointed to the position last month, replacing Georgina Te Heuheu. 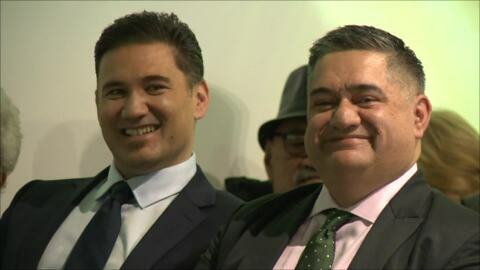 Māori Television's new Chairman Jamie Tuuta and CEO Keith Ikin appeared before the Māori Affairs Select committee today for the station's annual review. 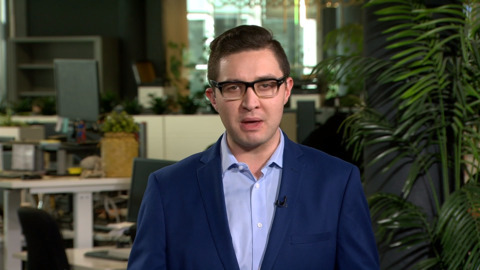 Questions were raised about the station's future strategy, how it would raise third-party revenue and if any plans had been made for a second production studio. 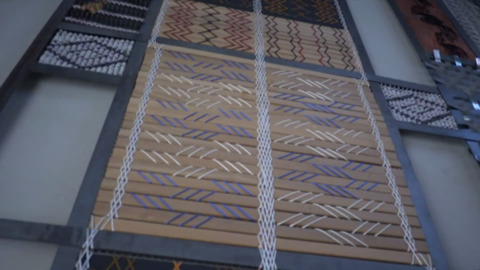 The new Māori Television premises has taken out the Interior Architecture Award at the Auckland Architecture Awards.